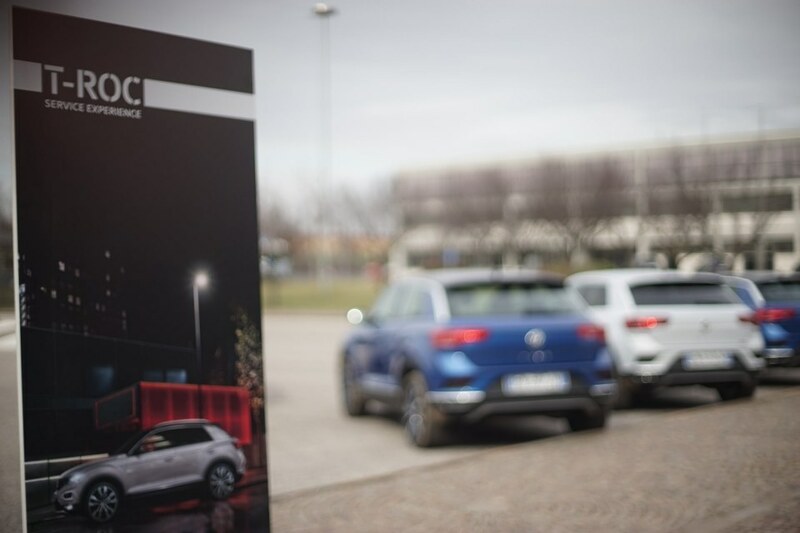 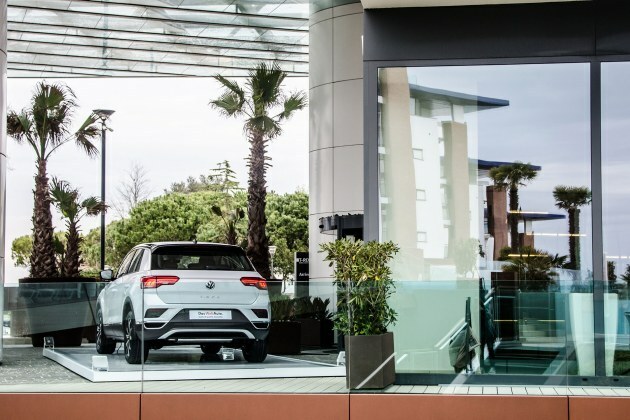 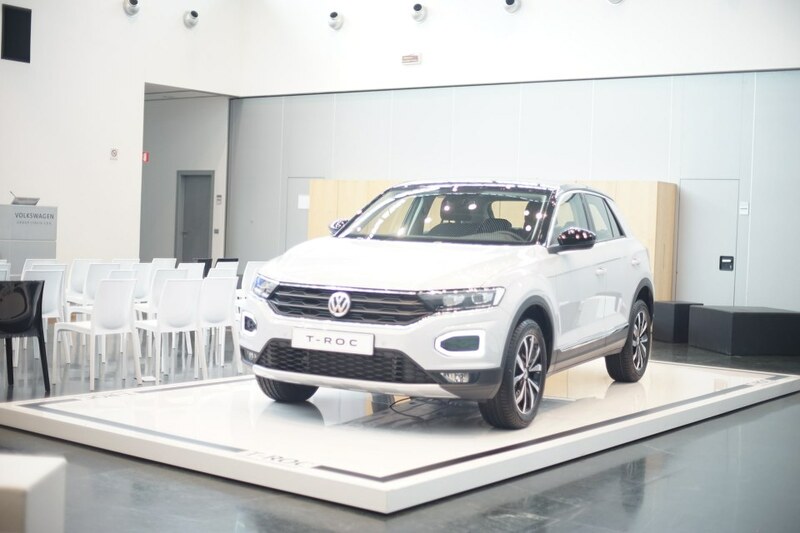 The Volkswagen training event T-ROC Service Experience took place at the headquarters of Volkswagen Italy on 15th-28th February. 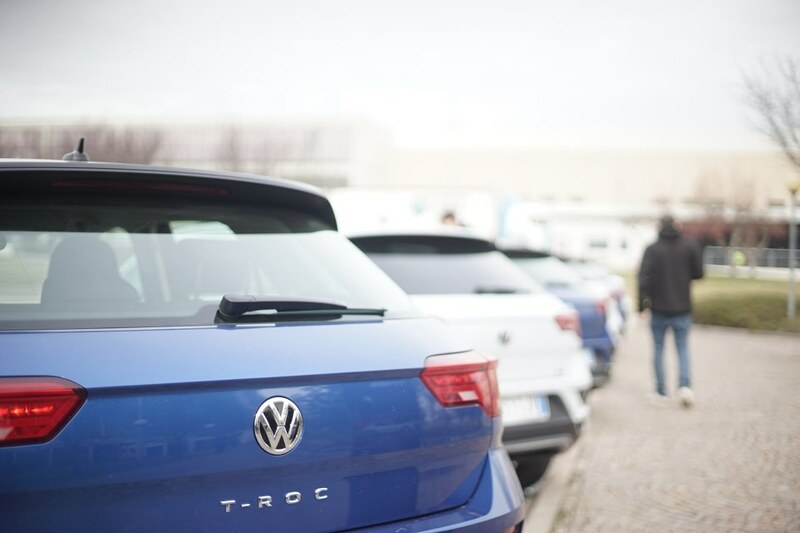 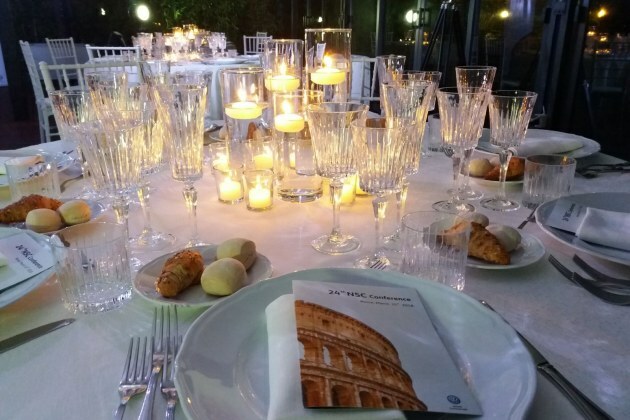 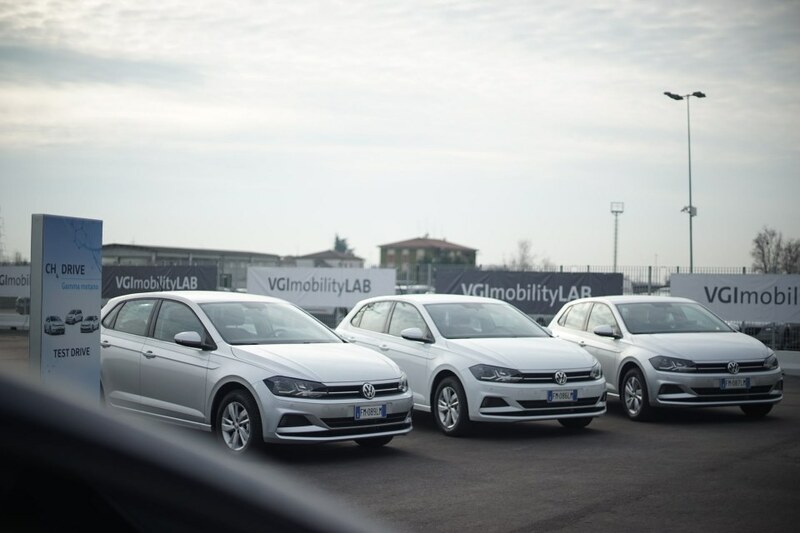 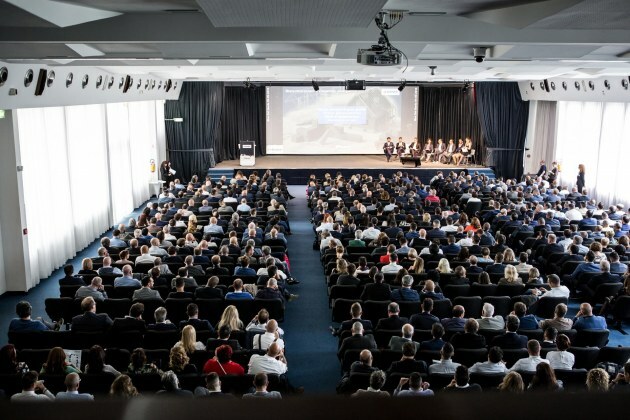 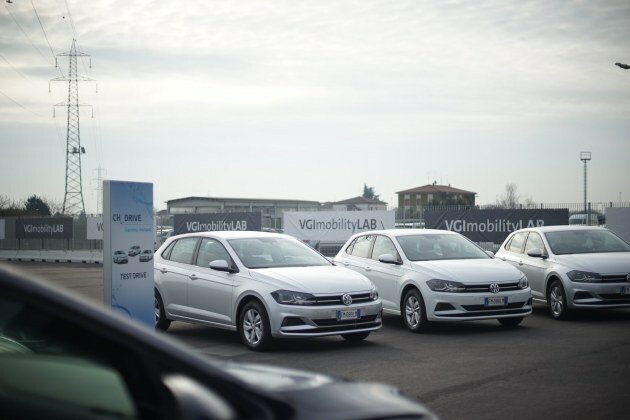 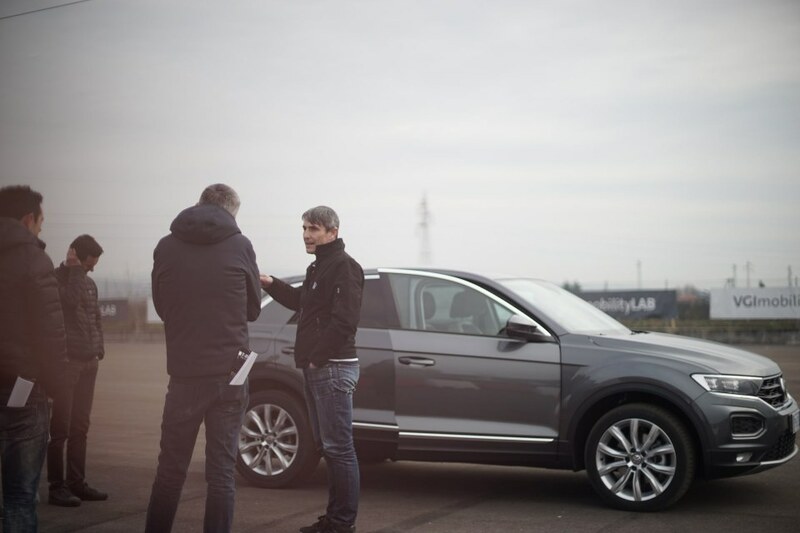 The event was dedicated to the account executives of the dealerships and to the service partners of the Volkswagen net: 800 participants subdivided into 10 working days. 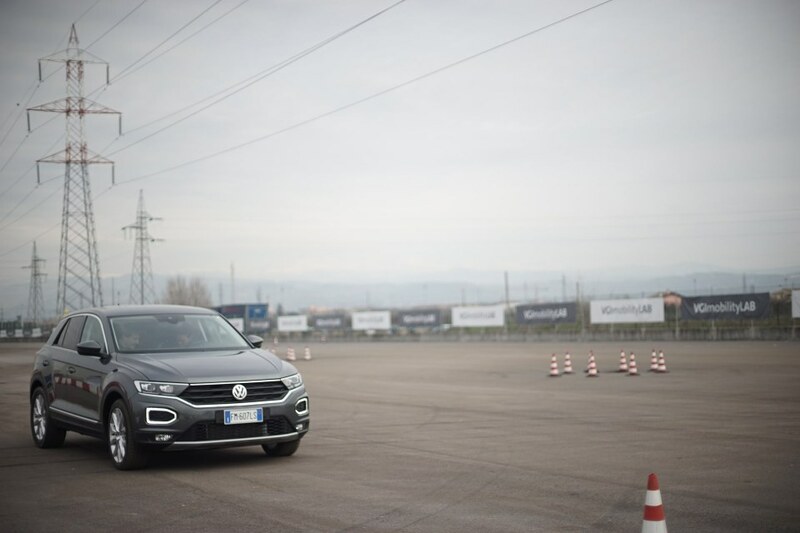 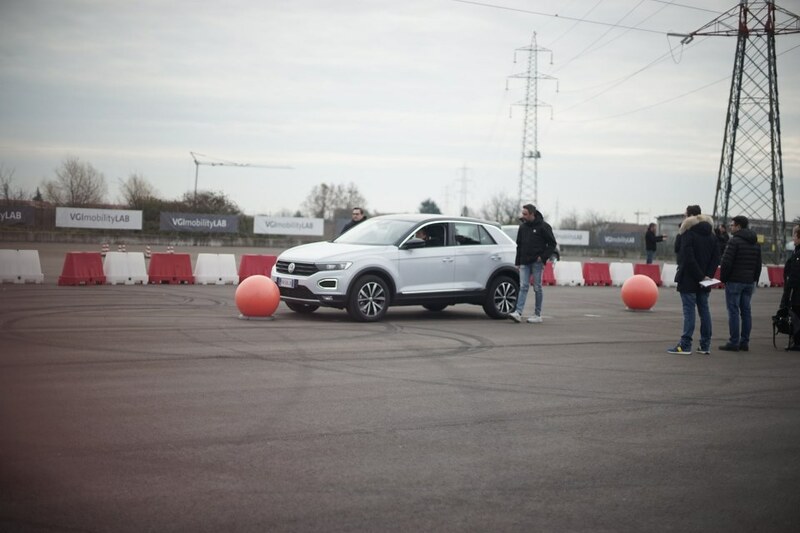 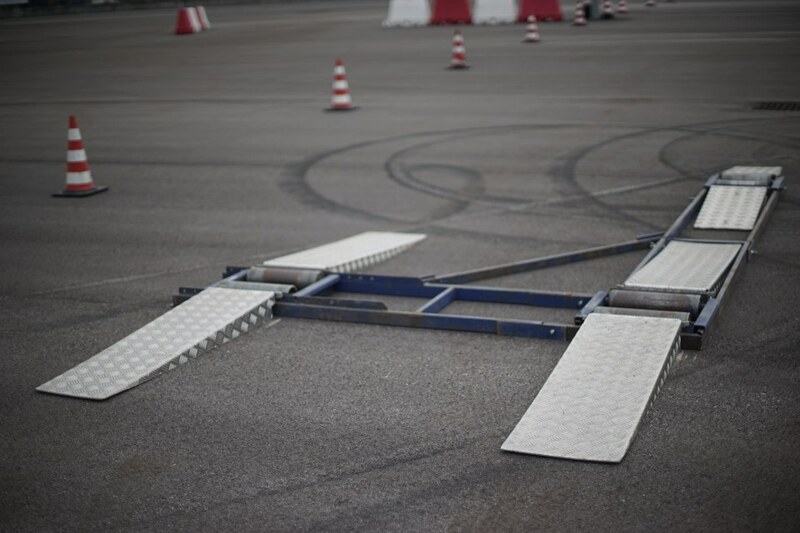 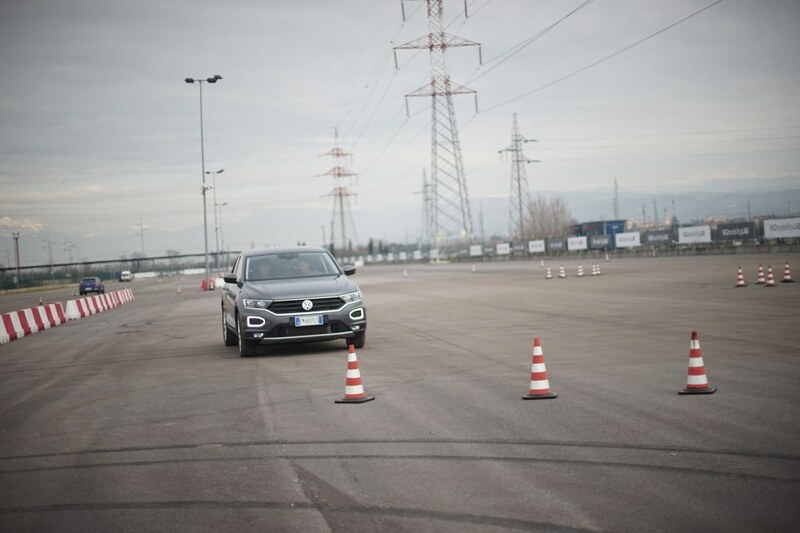 The works have engaged the participants in meetings, dynamic test drives on roads and technical tests on the Proving Ground. 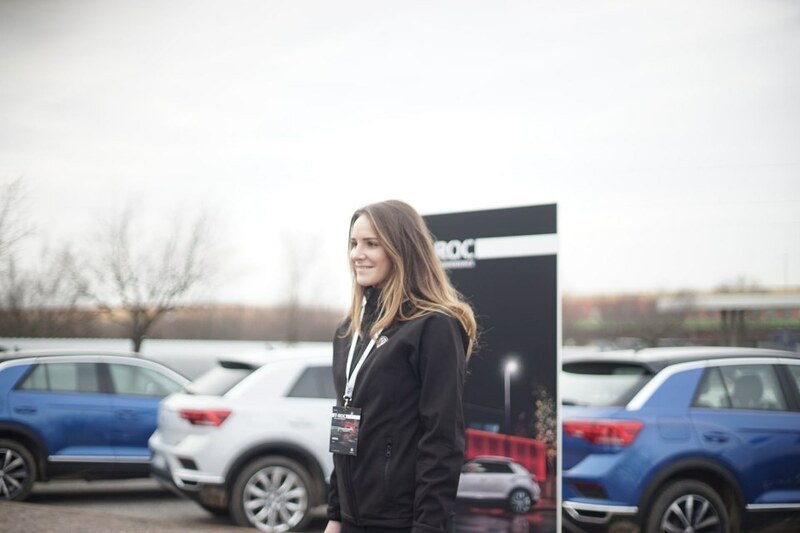 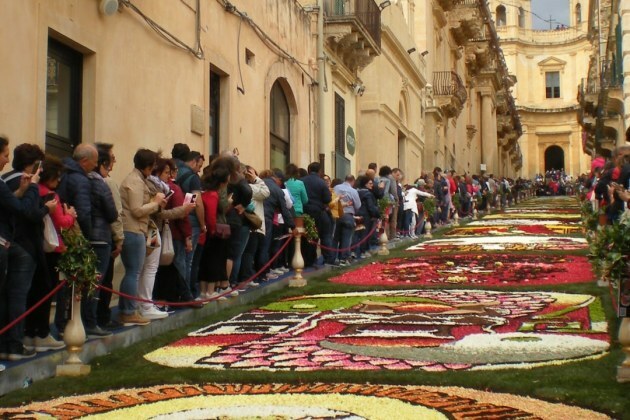 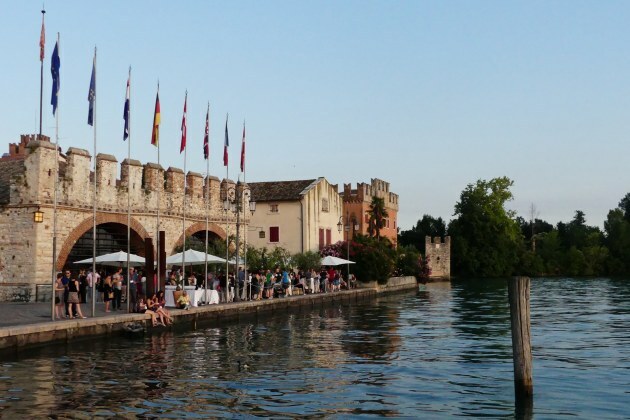 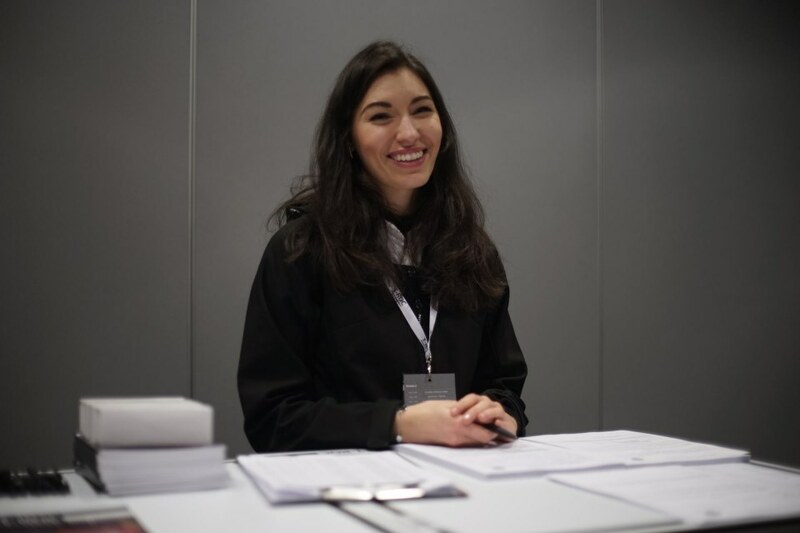 Iantra took care of the organization and logistic aspects of the event.